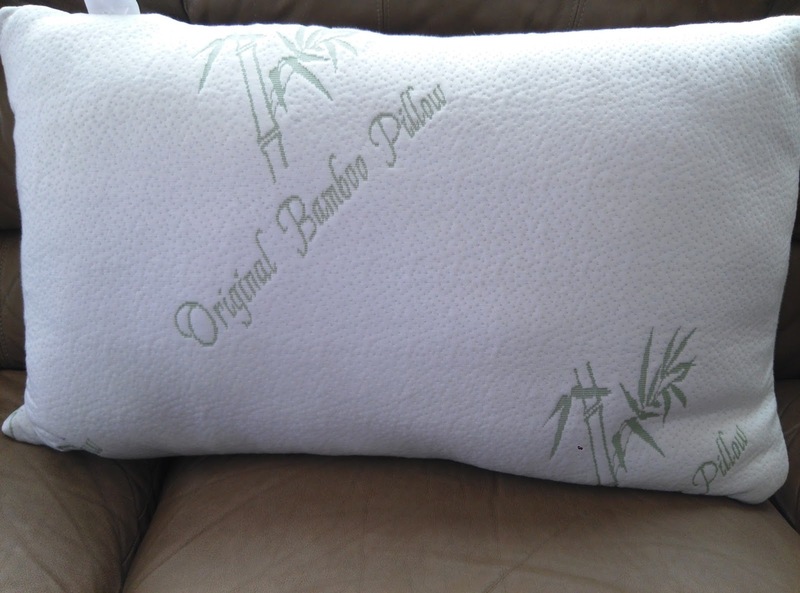 Click HERE To Buy This AMAZING Pillow! This is the perfect pillow hands down! When I first received it, it was rolled up in clear packaging. Then, I opened it, it was pretty flat. 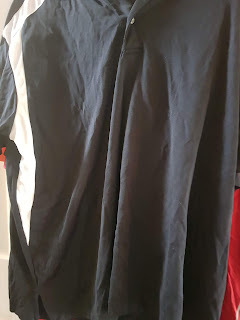 At first I thought even though the outer part feels amazing and super quality, it is too flat. BUT give it two days and then, it will be HUGE. I can not express enough about how amazing this pillow is. I am blown away about how comfortable it is. You can adjust it if it is too big for you. Even though it says that it is queen, it is a large queen. I absolutely love the size. The outside is so super comfy too. So much so, that I don't even want to put a cover on it lol. For me, the pillow when it expanded fully, is the perfect amount of filling. But one of the advantages of this pillow is that it can fit anyone's needs by unzipping and taking out filling if it is too much. I have been sleeping with this pillow for a while and every single night, I am still amazed with it. How in the world did I ever sleep without it?! It's...... PERFECT! 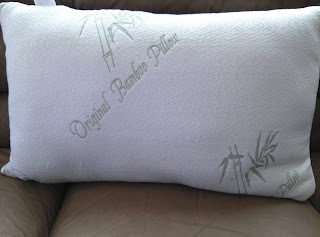 If you are needing a new pillow or want to give one as a gift, look no further. This is the winner. I received this product for my honest and unbiased opinion. My review and opinion are my own. I love this pillow.